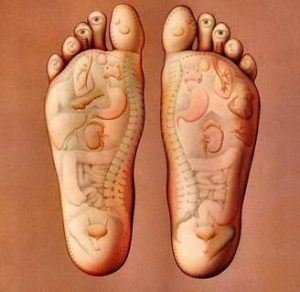 the feet mirroring the body so balance can be restored. I’m offering a 30 Minute Back neck and shoulder massage for £30 for the whole of October/November! For an extra £5.00 why not heat things up add a warm lava shell into the mix to ease tension and sore muscles. I’m offering a FREE back exfoliation with any 30 minute back massage for £35. I’m offering a LeRemedi hand treatment. This luxurious hand treatment helps prevent premature ageing and significantly reduces signs already evident.